This 2017 Korean Dramas are taking away Philippines by storm. All I have in my newsfeed is korean drama here and there. Here is the top ones in my list. 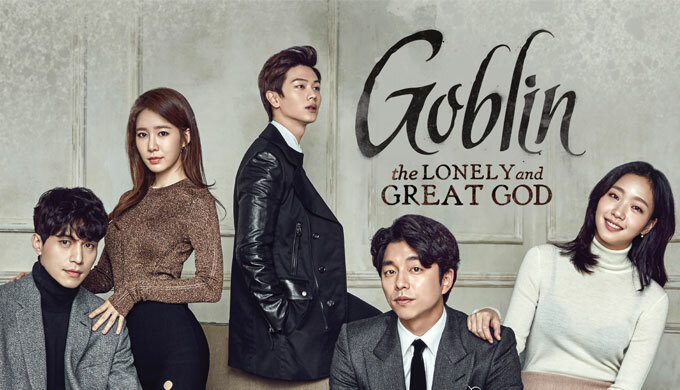 Goblin has superb cinematography which will make you feel like you are watching a movie. The story is about a Goblin who has been looking for his Goblin bride to pull out the sword he is cursed with so he can return to ashes. It also have the grim reaper's love (Lee Dong Wook) for Ji Eun Tak's boss which is a funny side story for the drama. 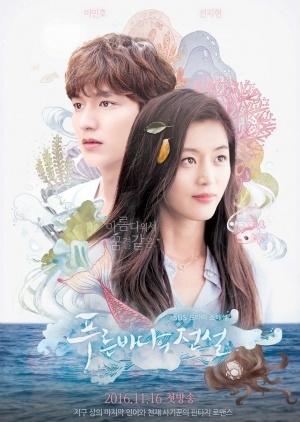 Starring Lee Min Ho and Joo Ji Hyun this is a fascinating korean drama. Ji Hyun has to swim as a beautiful mermaid. Again she never disappoint to make people laugh with her crazy antics. Lee Min Ho on the other hand is a prince like guy who makes money by being a con artist. The twist and turns of the story completes the puzzle on how the two of them are related. 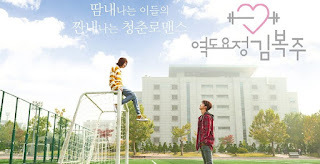 Sweeeeeeg!~ This kdrama has been dominating my newsfeed lately with 'Do you like Messi?' It even made a huge trend in twitter as well. I won't be spilling too much beans on this one, but if you want a funny love story to take all your worries away then watch this drama.